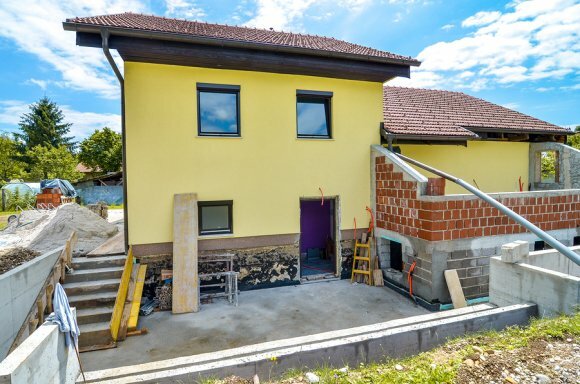 Every home is unique, so before you have foundation repair done on yours, you should consider the best repair option for your specific situation. Depending on the structure of your home and the location of it, there are different options that will work best for you. MitchCo Foundation Repair can send general contractors in San Antonio to your home to help you choose the best option for your home. When we do foundation repair for clients, we sit down with them and explain each repair option. From concrete-steel hybrid piers and hydraulic driven steel piers to drill bell bottom piers and concrete pressed piling systems, we will walk you through each option and explain how it might benefit you. Once you feel comfortable moving ahead with one of our foundation repair plans, we will then send a contractor to your home to get the process started. When you work with MitchCo Foundation Repair, we promise to provide you with the attention that you will need as you decide how to deal with your home’s foundation.